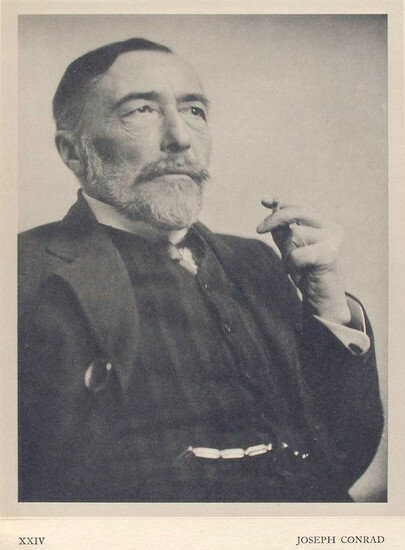 When it comes to Joseph Conrad (1857-1924), neither name nor popular legacy would suggest anything other than a pipe-tobacco-and-tea British Empire origin. And yet, the author of such canonised English-language classics as Lord Jim and Heart of Darkness was, and always considered himself to be, a Pole from cradle to grave. 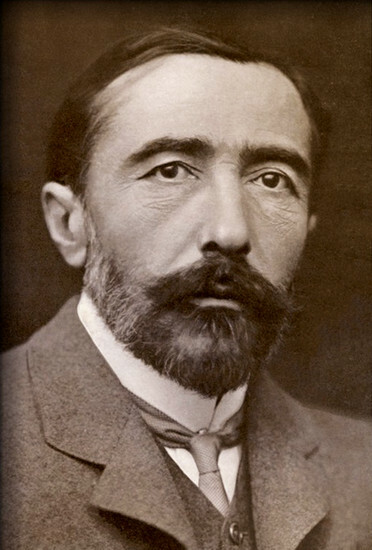 Born Józef Teodor Konrad Korzeniowski to Polish parents living in Russian-controlled Berdychiv (now part of Ukraine), young Konrad was exposed to Polish patriotic thought from the start. 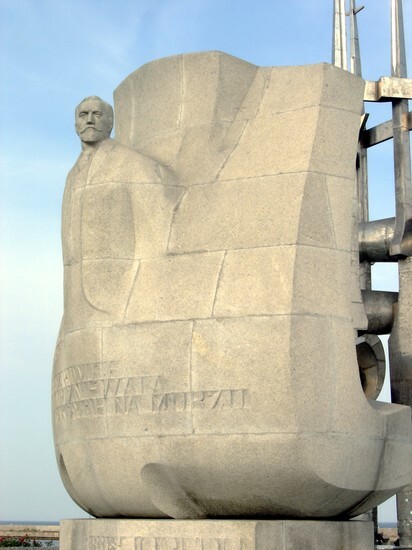 His father Apollo kept the family on the move, and was a prominent figure in the underground Polish independence movement of the time until word got to tsarist police, resulting in a prison stint in the Warsaw Citadel, followed by an all-expenses-paid family vacation to the wind-swept and barren Vologda, a destination also known as "Siberia close to the capital" (a great advertising slogan, really). The harsh climate proved ruinous to his parents' health, and within a few years the young lad, now eleven years old, found himself an orphan bouncing between relatives and schools in Lviv and Kraków. At seventeen, encouraged by his uncle Tadeusz, the sickly youth travelled to Marseilles to pursue a career as a sailor, beginning a life of adventure that would inspire the maritime and colonial-era novels he became known for. His transfer to the British merchant marine four years later firmly set English - his third language, which he only mastered in his twenties - as his working medium, and indeed the only language he felt he could compose in. 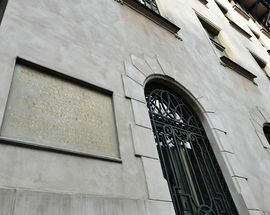 Literary acclaim was almost instantaneous, and once recognition for his works set in, many of his Polish contemporaries criticised his decision to write in English, viewing it as unpatriotic. To Conrad, however, English was the wonderfully versatile language of his everyday life, his friendships, his adventures and dreams. 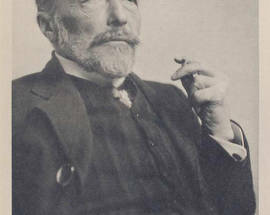 He brought a distinctly European sensibility to the language, and his unique literary voice was liberally peppered with the Polish-isms and French-isms that came to him naturally. 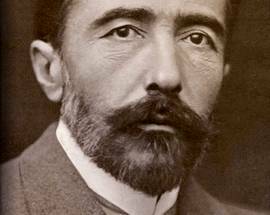 Despite adopting a literary pen name and obtaining British citizenship, Conrad never concealed his Polish roots. For one, his heavy foreign accent would immediately betray him even in old age; for another, he pined for Polish independence even as youthful hope gave way to pessimism. 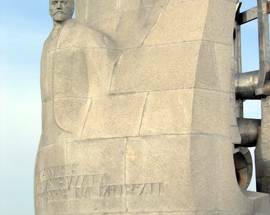 He visited Poland with his British family once, in 1914, just as World War I broke out in Europe; it was on this trip that he met many prominent Polish writers seeking inspiration and safety in the resort town of Zakopane. 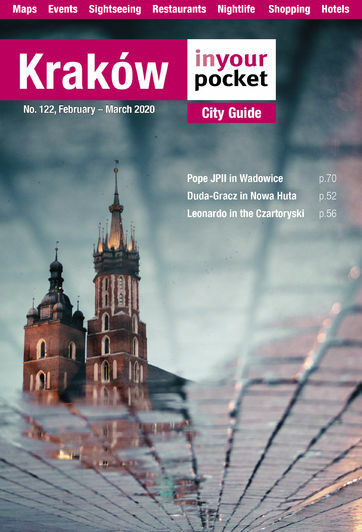 It seems that the comments he received there are still echoed by many Polish readers today, accounting for continually low readership in his native country - that having to read a Polish writer's work in translation, or in a foreign language, is somewhat off-putting. 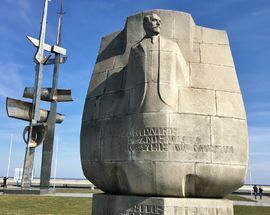 As such appreciation for Conrad remains low in Poland, and there are surprisingly few monuments, cultural institutions, or even streets dedicated to him, particularly in comparison to other notable Poles (some of whose 'Polishness' is far more debatable). 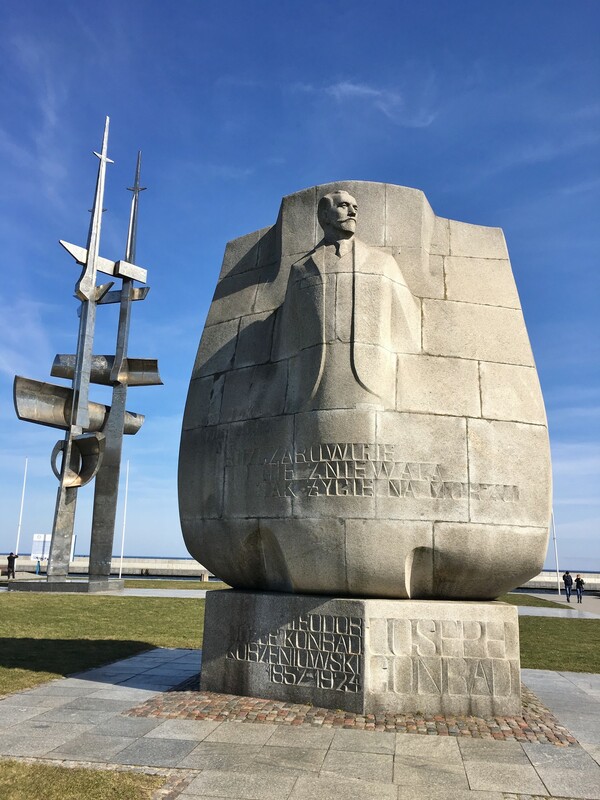 There are, however, a couple noteworthy exceptions, namely the large seaside monument in Gdynia (a city he never set foot in), and Kraków's Conrad Festival - held yearly in October with the purpose of reviewing contemporary literature. ​Also, a plaque on ul. Poselska 12 in Kraków marks the former place of the house where Conrad lived in 1869 at the age of 12; a quote in English reads: It was in that old royal and academical city that I ceased to be a child, became a boy, had known the friendships, the admirations, the thoughts and the indignations of that age.